By Now you are already well aware that the Final Smash Direct will be broadcast next Tuesday on December 12. Masahiro Sakurai will be unveil details on Final Fantasy VII’s Cloud Strife and his inclusion into the game and more! 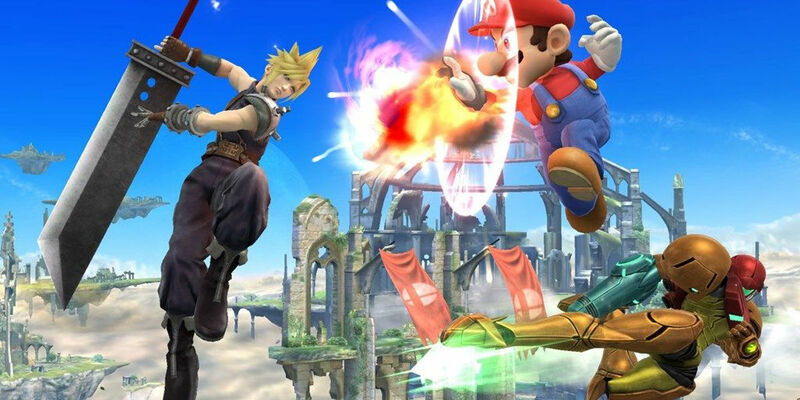 What the “More” is, has not been Specified but I am kind of hoping that it will also be the Winner to the Smash Ballot and that the inclusion of Cloud was because of fan popularity as a runner up/curve ball to the series rather than the actual winner to the Smash Ballot, which would mean that we would get ‘Two’ New characters to add to the Roster. there is also a minimum of an extra stage but being so this is the last Smash Bros Direct and also the potentially last DLC possibility for Smash, we can only hope that we get even more extra cool costumes, stages and other great stuff to mark this occasion. I can’t Wait!